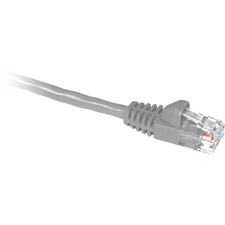 Tripp Lite's IEEE-1394b, or FireWire 800 cables, are the latest in FireWire technology, with data transfer speeds up to 800Mbps, twice the speed of original FireWire. 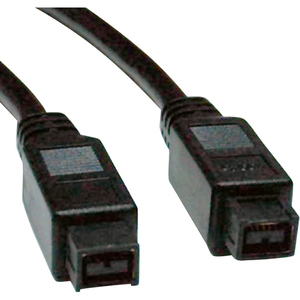 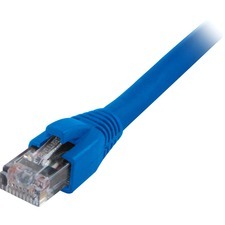 This 9pin to 9pin cable connects High-Speed 9pin FireWire 800 devices, such as external disk drives, to a computers FireWire 800 9pin port. 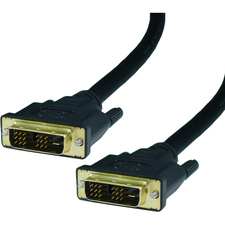 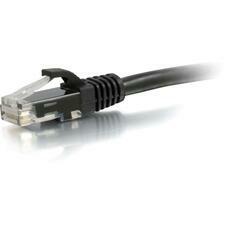 These cables are 100% compatible with Apple FireWire, Sony iLink, and all other IEEE-1394b peripherals.